Tofu is bland boredom on a plate. As a result, it needs a lot of pizazz added to make it into something interesting. 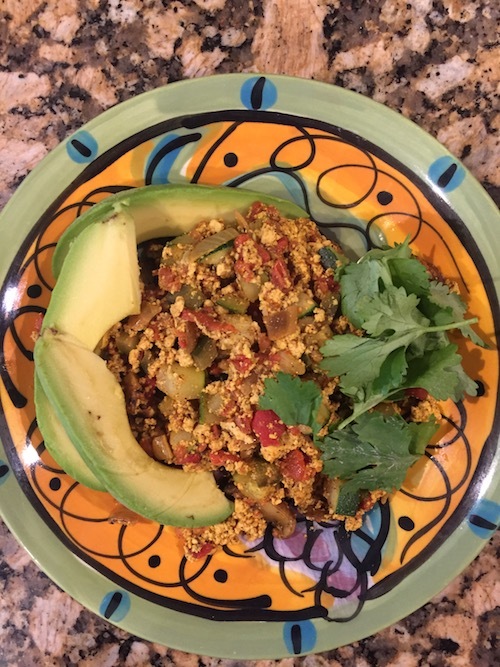 This scramble delivers the goods—many layers of spice add depth of flavor and will make your house smell wonderful! This entry was posted in Breakfast Foods, Low Carb, Tofu, Tempeh, Vegan on August 29, 2018 by Blackberry Season. My dear friend, Sean, gave me some apricots out of the rows upon rows she had on her kitchen counter—and so I used them to make this simple compote. 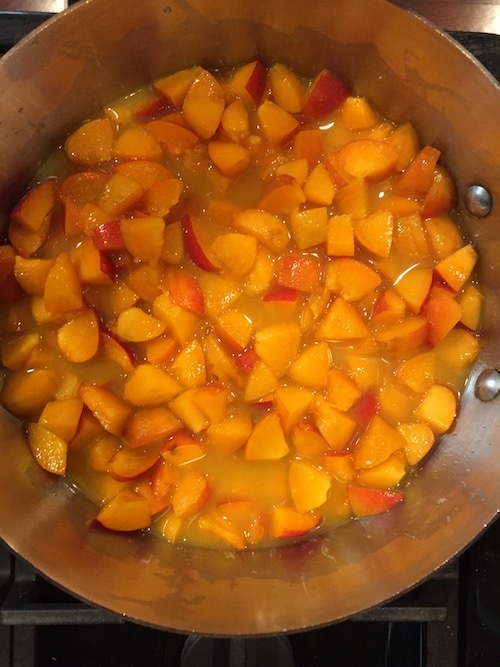 The photo shows the apricots as they just began to cook. The final product is a happy orange slush! This entry was posted in Desserts & Jams, Vegan on July 2, 2018 by Blackberry Season. No tofu, no nuts, low fat, low salt—just vegetables and pasta. I totally tweaked this old recipe of mine and it’s *packed* with flavor. It’s even good enough for people that expect cheese! This entry was posted in Pasta, Potato & Substitutions, Vegan on June 22, 2018 by Blackberry Season. 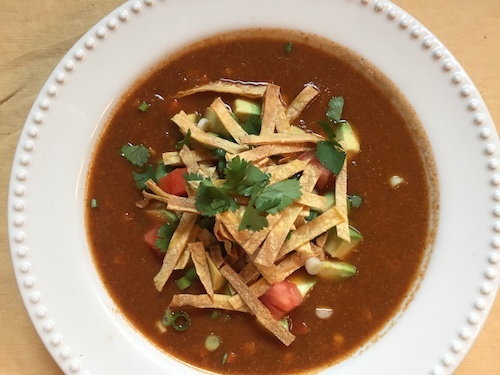 It’s early June in the Pacific Northwest, which means there are days that feel a lot like autumn: rainy, cool, and calling for a soup for supper. So I peered in the refrigerator, looking for inspiration, and found two heads of rather elderly broccoli—ah ha! Broccoli soup! Just the thing. This entry was posted in Soups, Stews, Stocks, Vegan on June 9, 2018 by Blackberry Season. 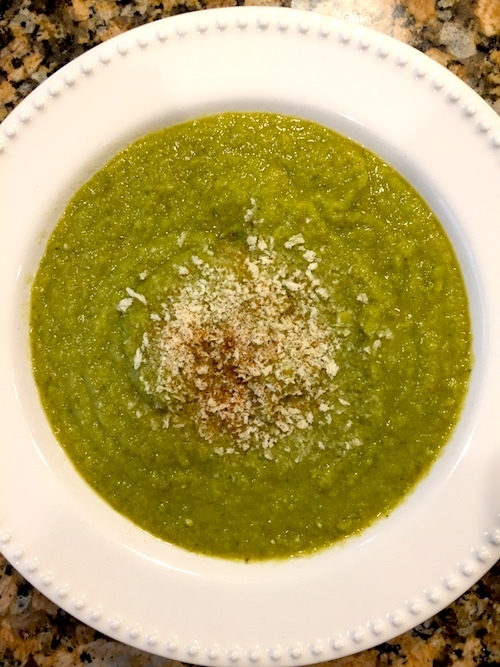 This soup is a modified version of a Forks Over Knives recipe, and the results are outstanding. I love making food that only needs rough chopping! To make it more hearty, you could add a 1/4 cup black beans to each bowl. This entry was posted in Soups, Stews, Stocks, Vegan on June 4, 2018 by Blackberry Season. 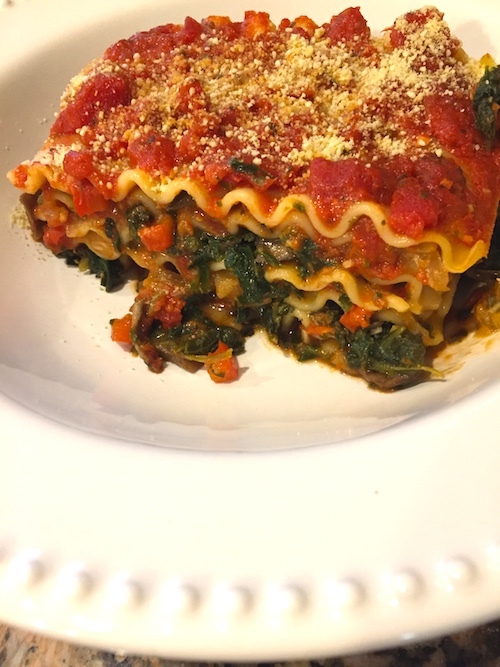 This is my interpretation of a recipe by Ami Ann Mackey, moderator of the Engine 2 Seven-Day Rescue Challenge on Facebook. It made an excellent light meal this warm weather night! It has wonderfully fresh flavors and you can spice it up or keep it mellow, depending on your preference. 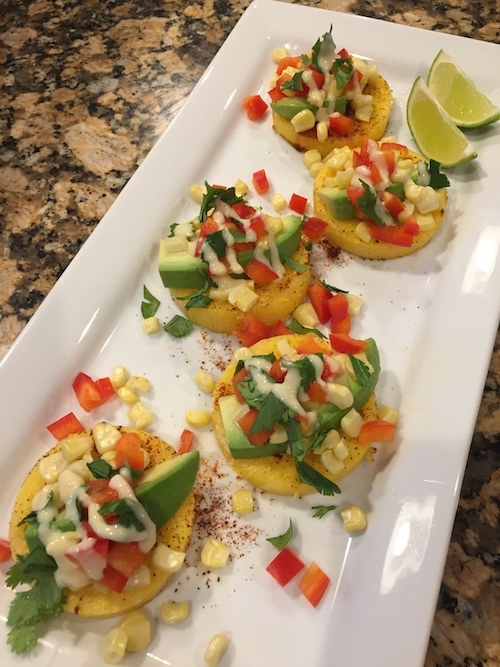 This entry was posted in Appetizers & Snacks, Vegan on June 3, 2018 by Blackberry Season.